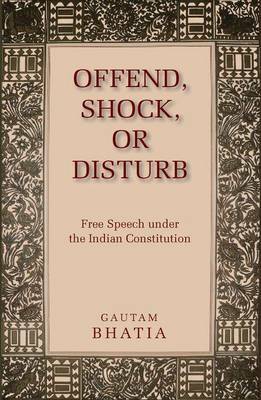 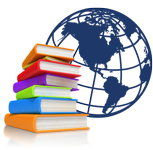 Offend, Shock, or Disturb is a comprehensive examination of free speech under the Indian Constitution. 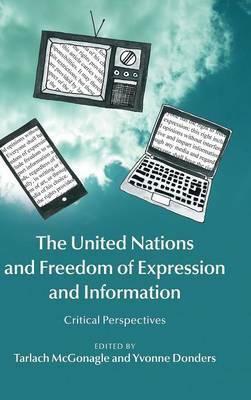 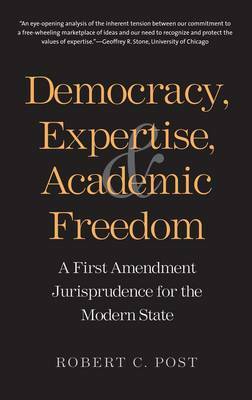 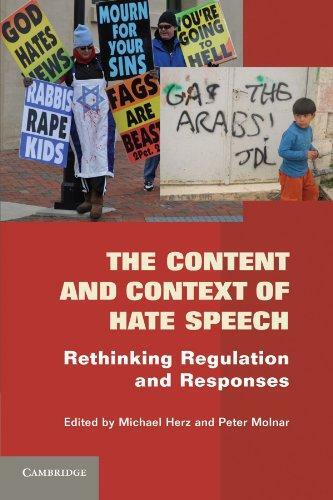 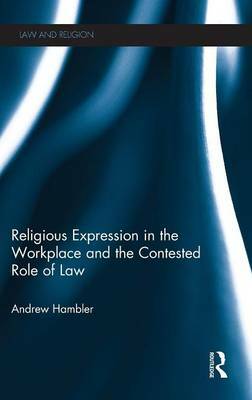 It explores Indian free speech jurisprudence from a doctrinal, comparative, and philosophical perspective. 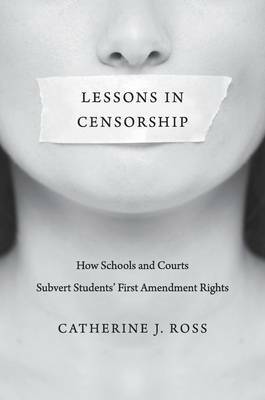 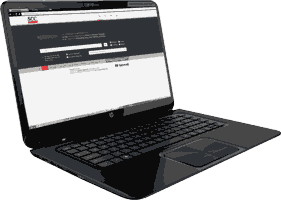 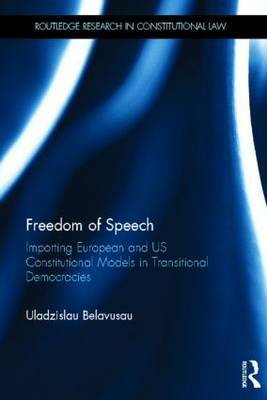 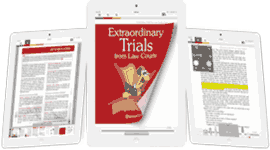 Focuses on the exercise and protection of cross- and beyond-border expressive and religious liberties, and on the First Amendment's relationship to the world beyond US shores.